Charity cupcakes for Easter made by the guys is splendid! Oh, thank you for remembering the edible Easter cards for the pooches. For this, my Tidbit sends you cyber dog smooches! Tidbit smooches accepted and treasured! Thank you! Give that puppy a special pat for me please. What great fun stuff for Easter! 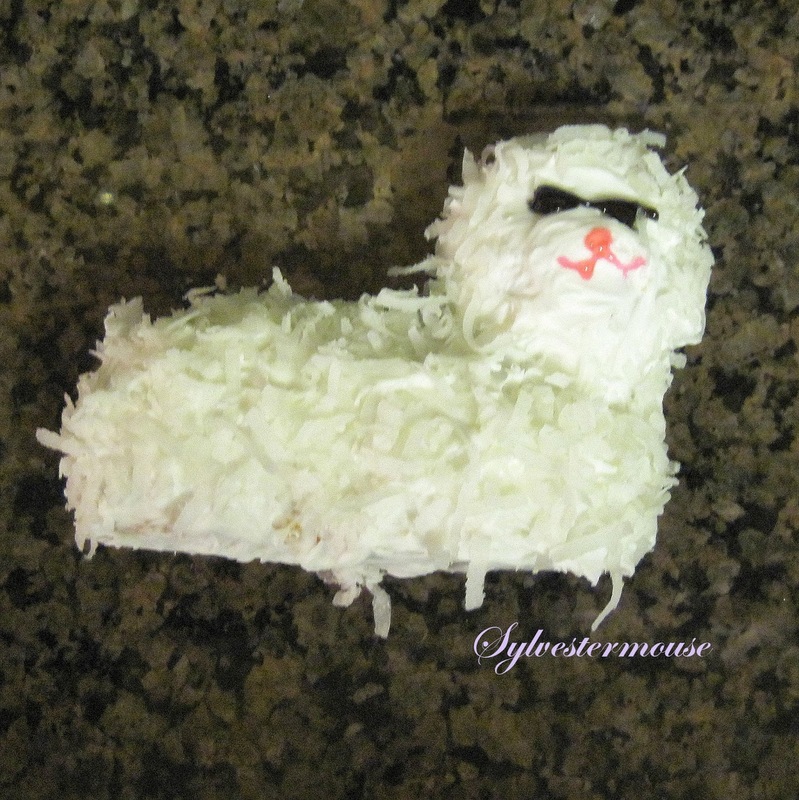 You have so entralled to try my hand at making and decorating bunny and lamb cakes. Who knows what they will look like in the end. Could be the Easter Monster will be created! 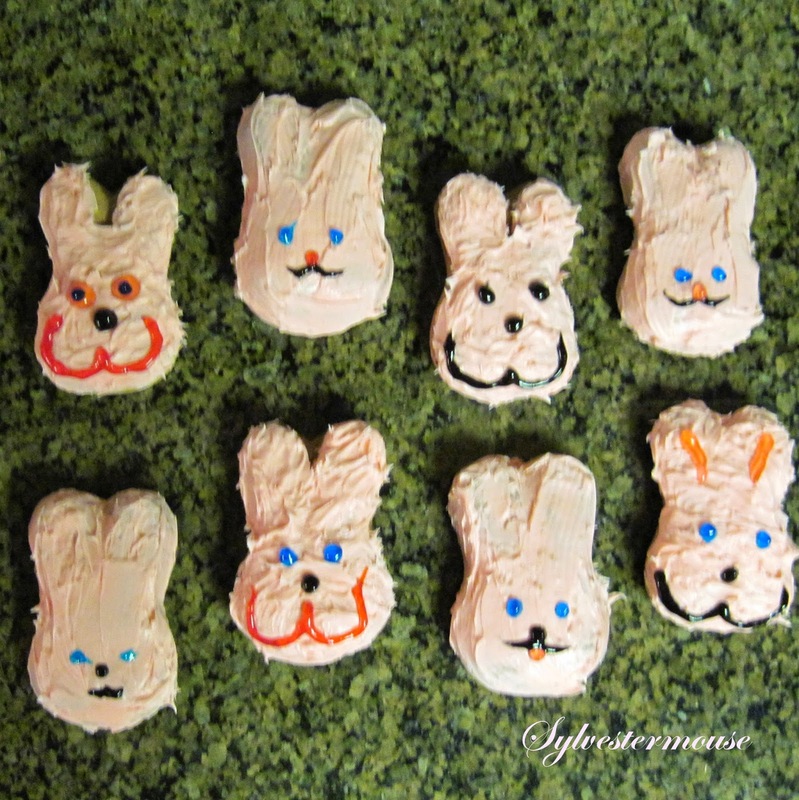 Love the kitchen memories of your son & friend making Easter treats for a charity bake sale. And your featured lenses are great. I remember Ruthi's well and enjoyed the others today. What a delight to have a son who chose to get creative in the kitchen. Those truly were moments to treasure. 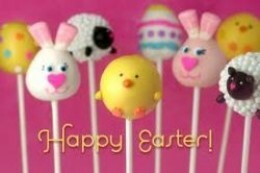 I'm feeling inspired to create something with my favorite mini robin's egg candies. Thanks for providing links to get me started. Appreciated! Oh, those are so cute. My grandchildren would be delighted to eat all of them. Happy Easter, Cynthia.